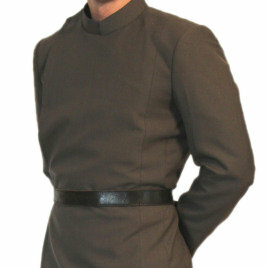 This sleek officers uniform features a double-breasted flapped tunic with stiff collar (including extended modesty panel), plain cuffs, princess seamed back and pen pockets on the outer chest. 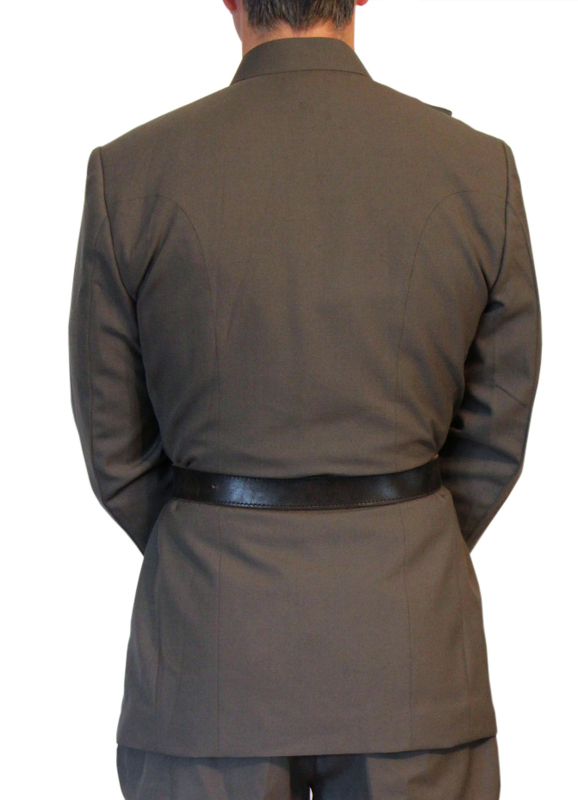 Based on classic WWII uniform breeches, the pants are made with flared thighs, top entry pockets (so they cannot be seen when jacket is worn) and fitted calves with tie closure. 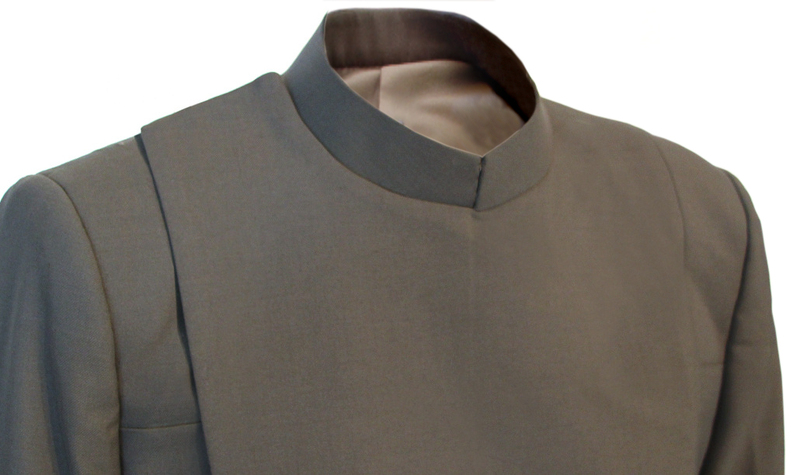 Shown in olive-grey wool blend. (NB: Leather belt not included. Falcon Boots can be purchased separately). Absolutely worth the extra money. I have a black uniform from another vendor, but these blow it out of the water! 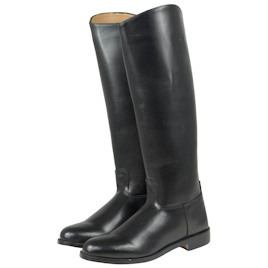 Get professionally measured and these will fit you like a glove. Excellent craftsmanship and materials. Will definitely be upgrading my black uniform in the future to one from Magnoli! Great uniform! The workmanship is impressive and needless to say, it fits perfectly! Just had my first 501st troop as an Imperial officer and I received numerous complements on the uniform. 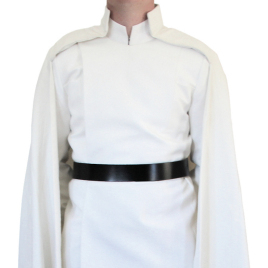 I want to express my greatest satisfaction with the Imperial officer uniform, it fits greatly and looks just absolutely perfect, being my 1st costume to get me entrance to the 501st Legion. Could not be happier. Good quality product, excellent fit and great service. You can not ask for more. Can't say enough good things about this. The details and color are spot on, and the custom fit is absolutely impeccable. I've tried on an original and found it not nearly as comfortable as this. I will have zero hesitation ordering more from Magnoli in the future.